As an IT administrator, you want to be confident that your users are secure when accessing online services. 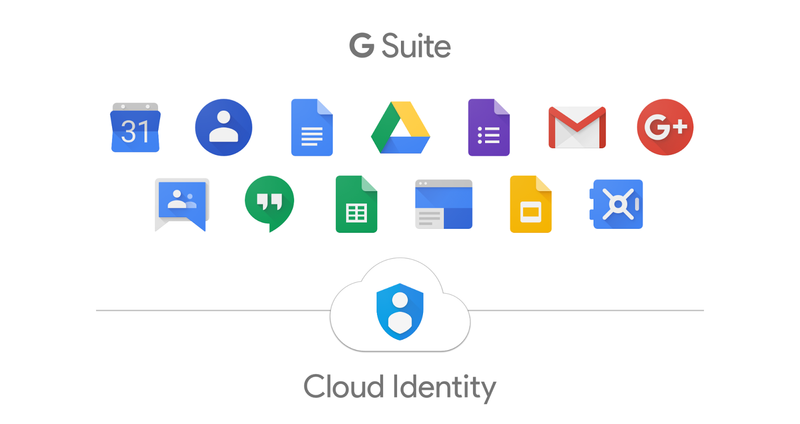 Millions of G Suite customers already rely on Google Cloud’s identity services to secure their online identities with tools like single sign-on, multi-factor authentication, and mobile device management. However, many G Suite organisations have users who do not require G Suite but still need a secure, online identity. Today we are happy to announce the availability of a new free Cloud Identity license for G Suite customers, which enables your non-G Suite users to get access to Google Cloud’s identity services. Using Cloud Identity, you can easily create a unified sign-on for all your users across all enterprise cloud apps, set basic mobile device policies, and enforce multi-factor authentication with security keys. Once you enable Cloud Identity in your Google Admin console, you will be able to create Cloud Identity users in all the ways you create G Suite users; the only difference is that you will not assign these users a G Suite license. To start using Cloud Identity, head to the Billing page in the Google Admin console. Here you will see a new Cloud Identity card under the “Enable Products” section. Once you enable the Cloud Identity subscription, you will be able to start creating free users without G Suite. For more information, check out our Getting Started Guide for G Suite admins. Note: If your domain has been provisioned or you have a billing relationship with a GSuite reseller, an onboarding flow is planned so that your reseller can add Cloud Identity subscriptions to your G Suite domain. This feature will launch in the coming weeks. Today we’re adding auto-provisioning support for six new applications: Asana, Dialpad, Freshdesk, Lucidchart, RingCentral, and Smartsheet. We previously launched auto-provisioning support for Box Enterprise, Salesforce Sandbox, Salesforce, Slack, and Workplace by Facebook, bringing the total number of supporting applications to 11. 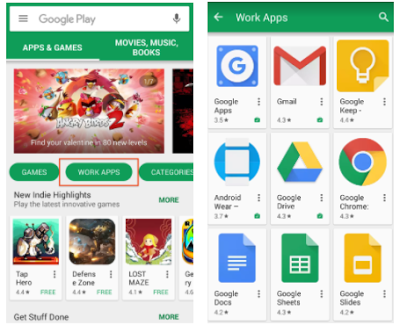 G Suite Business, Education, and Enterprise customers can enable auto-provisioning for all eight supported applications. 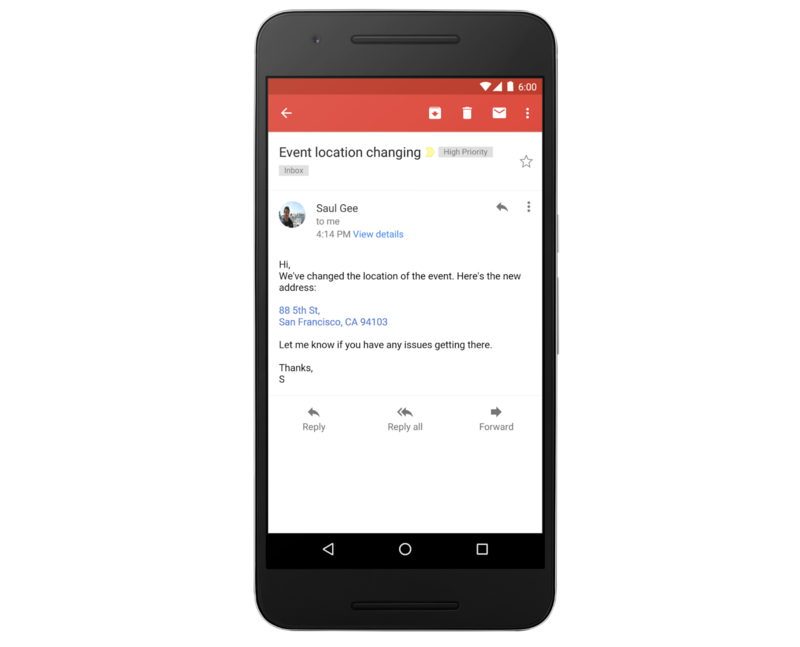 G Suite Basic, Government, and Nonprofit customers can configure auto-provisioning for up to three applications from the supported list. For specific details on how to set up auto-provisioning, check out the Help Center. 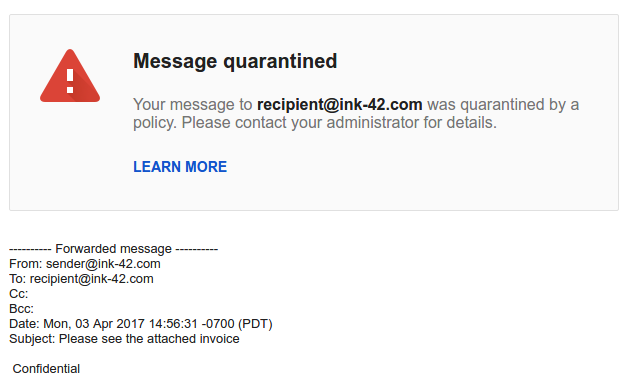 Through Gmail compliance and routing settings, Gmail administrators can now choose to notify internal senders when their messages get quarantined, depending on your compliance rule. 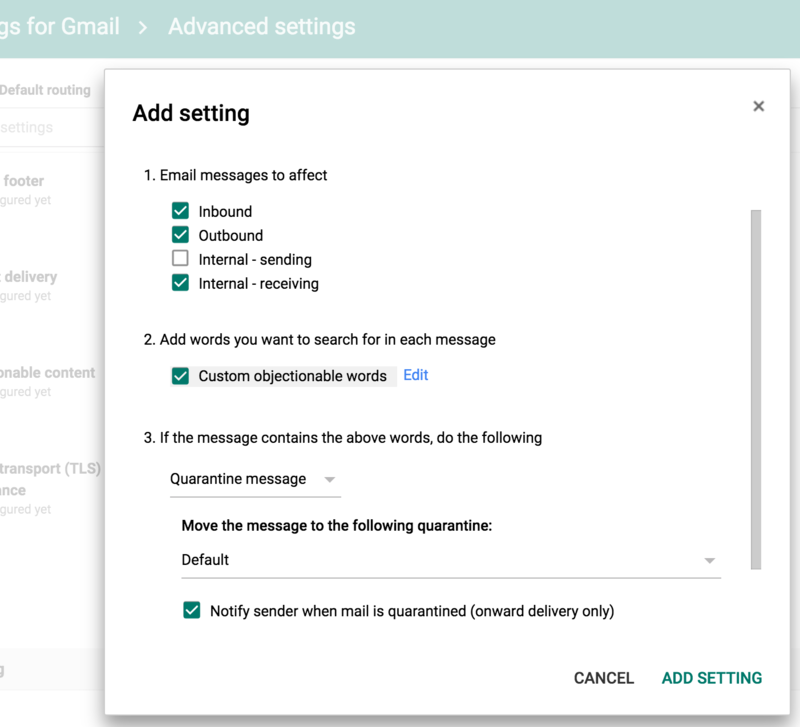 To enable the feature: In the Admin console where you setup and configure policies to quarantine messages, there is now a checkbox at the bottom to “Notify sender when mail is quarantined (onward delivery only)”. This feature is default off for existing rules, but when you create a new rule, the default is on.